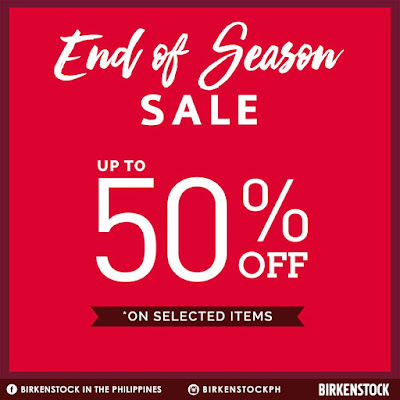 Check out Birkentstock's End of Season SALE! 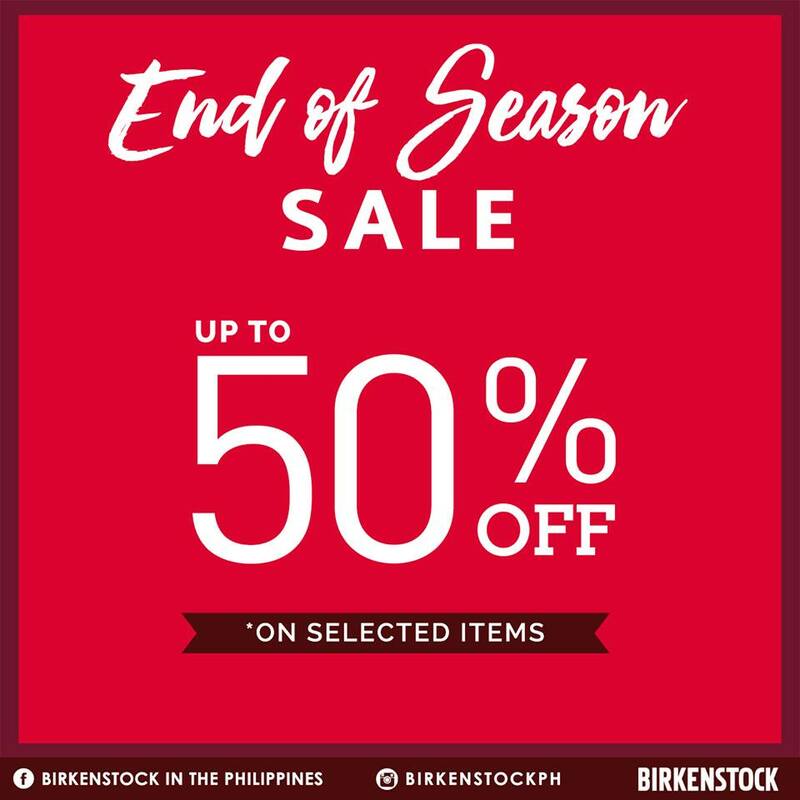 Score up to 50% OFF from Birkenstock's Most Awaited Markdown! ***Styles may vary from store to store,limited stocks ONLY.